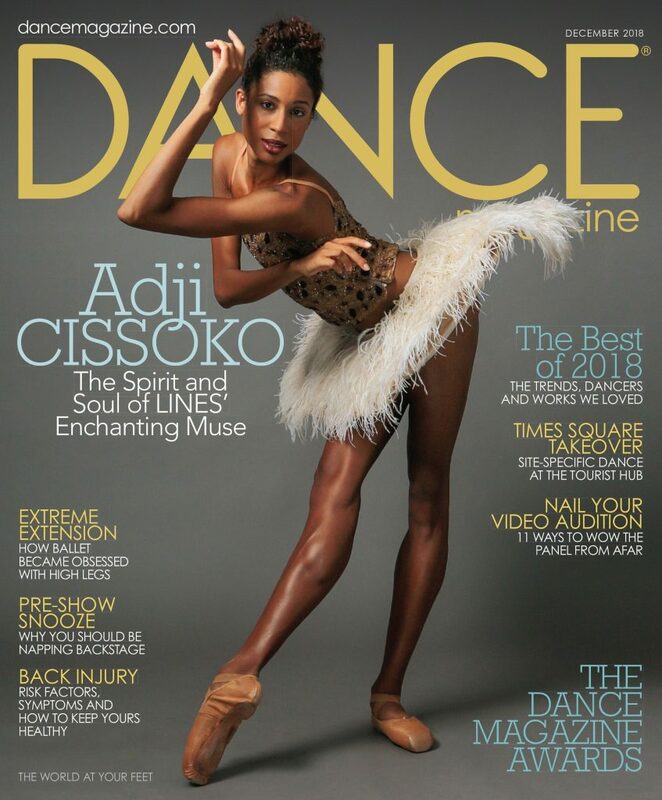 Keto was recently featured in the 2018 December issue of Dance Magazine USA. The Intersect Leotard was worn by Australian Ballet Soloist – Natasha Kusen in the Style section. Shop here for this Leo. Natasha Kusen has a Ballet & Fashion Style blog called Studio to Street. Photography by Taylor-Ferne Morris.